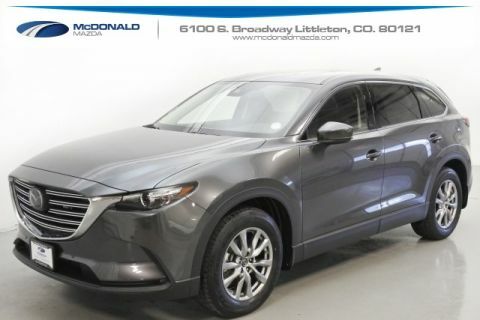 MAZDA CERTIFIED ** Clean CARFAX. Certified. 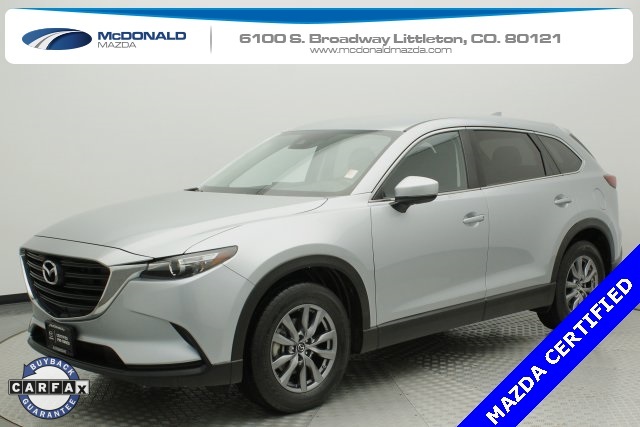 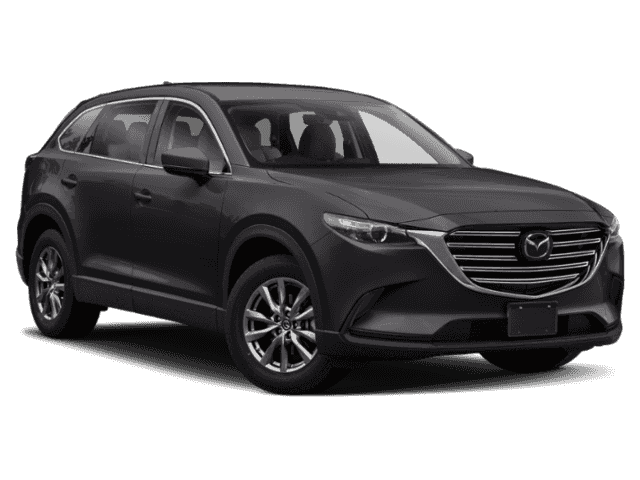 Sonic Silver Metallic, 2018 Mazda CX-9 Sport, AWD, 6-Speed Automatic, 2.5L 4-Cylinder.